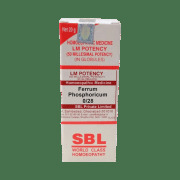 SBL Ferrum Phosphoricum is a helpful drug in building healthy blood cells. It helps to provide toughness and strength to the walls of blood vessels and arteries. It is an excellent remedy for hemorrhages and is also helpful in reducing stiffness and pain in joints. Sore throat, cough and cold are also cured using this medicine. 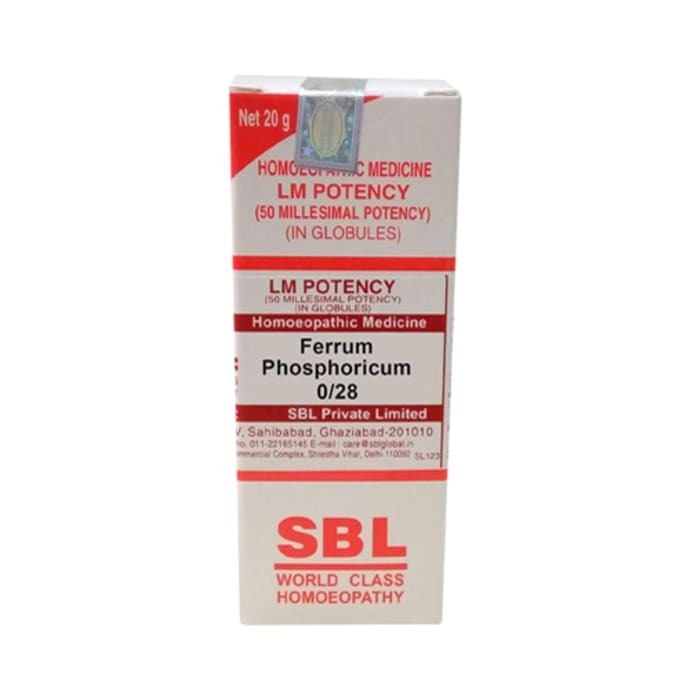 A licensed pharmacy from your nearest location will deliver SBL Ferrum Phosphoricum 0/28 LM. Once the pharmacy accepts your order, the details of the pharmacy will be shared with you. Acceptance of your order is based on the validity of your prescription and the availability of this medicine.